When someone in your life shows the signs of dementia, just figuring out what to do next can feel overwhelming. 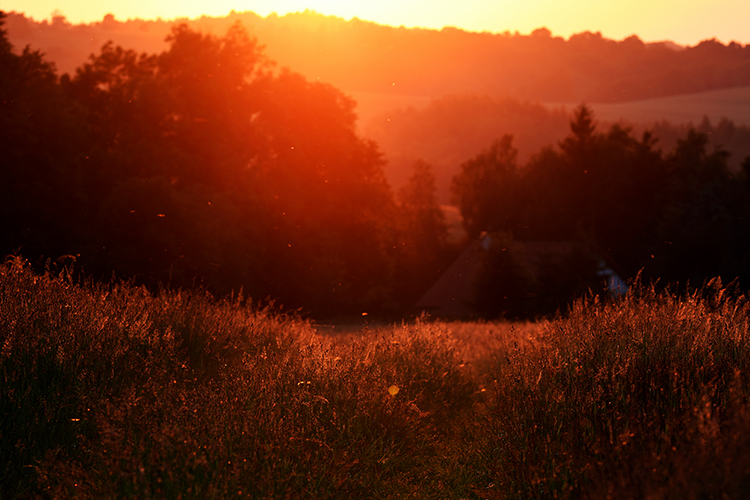 As caregivers, we can feel angry, devastated or simply powerless. Arming yourself with information can help: researching what dementia treatment options are out there and which ones might be right for your loved one. Depending on what the specific cause of the dementia is, you might choose to treat the underlying condition or its symptoms. There are also a number of alternative treatments, home remedies and assisted living options to make day-to-day life more comfortable and ease the difficulties caused by dementia. When mental difficulties are caused by treatable conditions, the best course of dementia treatment can be to tackle these underlying health problems. Drug treatments have been proven effective in treating some aspects of Alzheimer’s disease; likewise, drugs that treat high blood pressure and other conditions leading to stroke can also prevent the resulting vascular dementia. Dementia caused by nutritional deficiencies, thyroid disease or heart problems can also be treated by addressing the underlying illness. Cognitive symptoms are generally treated with cholinesterase inhibitors or memantine, which boost the brain’s communication networks and improve cognitive functioning. Muscular symptoms may be treated with anti-Parkinson’s medication, though this type of dementia treatment can have unwanted side effects. Behavioral symptoms and delusions are controlled using antipsychotic drugs, antidepressant medication or sedatives, although these, too, may have side effects. Alternative and drug-free options are another way to approach the issue of dementia treatment. Alternative remedies that some have found helpful include vitamin E, omega-3s, coenzyme Q10, ginkgo biloba and huperzine A. Remember that some herbal treatments can interfere with regular drug treatment, so be sure to check with a professional before administering any alternative medicine. There are also many non-drug dementia treatments and therapies to address specific issues–such as speech therapy for language problems–or simply to help patients relax, such as massage therapy, aromatherapy, music therapy and regular exercise. Some types of exercise stimulate the brain and body, such as tai chi, which was recently shown to promote cognitive improvement in the elderly. Regular mental activity, whether through puzzles, computer games or other stimulating hobbies, also protects against future brain shrinkage and improves mental acuity. Take care of the caregiver-seek out support or counseling if you need it! 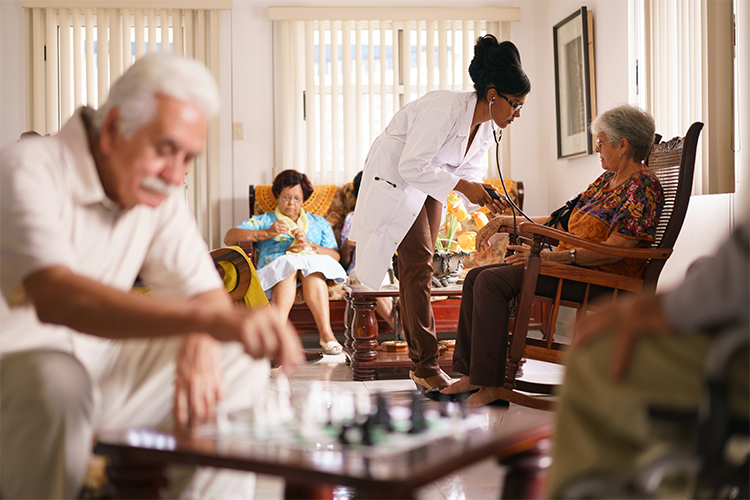 ASSISTED LIVING OR HOME CARE? One of the most important considerations in dementia treatment is whether and when to place a family member in assisted living or long-term care. Sometimes, the progression of disease gets to a point where caregivers can no longer emotionally, physically or financially support their loved one. For those who favor home care, treatment options such as a visiting nurse or adult day care can be excellent ways to relieve some of the pressure on caregivers. Regardless of which options you prefer, remember that professional resources and assistance–including support groups and community organizations–are always available to help you get your loved one the dementia treatment that is right for him/her. The treatment of dementia depends entirely on the nature of the underlying cause and whether it is considered reversible or not. In general, the reversible causes of dementia, such as vitamin deficiency or metabolic disorders, can be treated very successfully with straightforward methods. For example, doctors can halt and reverse the dementia effects of hypothyroidism by prescribing the appropriate thyroid hormone; depression can now be managed very effectively by combining psychotherapy with antidepressant medications; and if certain medications were causing side effects of dementia, simply stopping usage of the offending drugs will resolve the dementia. However, because most dementia cases are irreversible, treatment will usually involve medications to ease the symptoms and the creation of a safe and supportive environment to help the patient function as well as he can for as long as possible. (For additional information please read our companion article Dementia Care At Home). They work by preventing the breakdown of a brain chemical called acetylcholine, and are usually only effective in mild to moderate cases of dementia. Because these will only work for a limited time to delay symptoms, it is important to start treatment as early as possible for maximum effect, which is why early diagnosis is so critical. There is also a fifth drug, Namenda®, which is used to treat moderate to severe cases of dementia and works by an entirely different mechanism. It regulates another brain chemical called glutamate and helps to prevent cell death, but as in the other four drugs it can only delay the progression of the dementia and cannot “cure” it. Namenda® may be used in conjunction with any of the four cholinesterase inhibitors. While these medications were developed and approved for use in patients with AD, they have been found to be very helpful in patients with Lewy Body Dementia (LBD) and, to a lesser extent, patients with vascular dementia. One of the most important things that doctors will usually do first in dementia care is to treat any associated depression with appropriate medications and psychotherapy. Even if the dementia is not “caused” by an underlying depression (pseudodementia), treating the depression can greatly improve the patient’s overall condition and quality of life. Sleep disorders can be treated with the appropriate medications as well, although shorter acting sedatives in lower doses are usually preferred. These sedatives can also be used to treat anxiety if necessary. The attending physician may also recommend treating any associated psychosis or behavioral agitation with antipsychotic medications if those symptoms are present. These drugs have been found to be somewhat effective in reducing hallucinations and behavioral problems, but they have not been approved for use in dementia patients by the FDA and their use is considered very controversial. 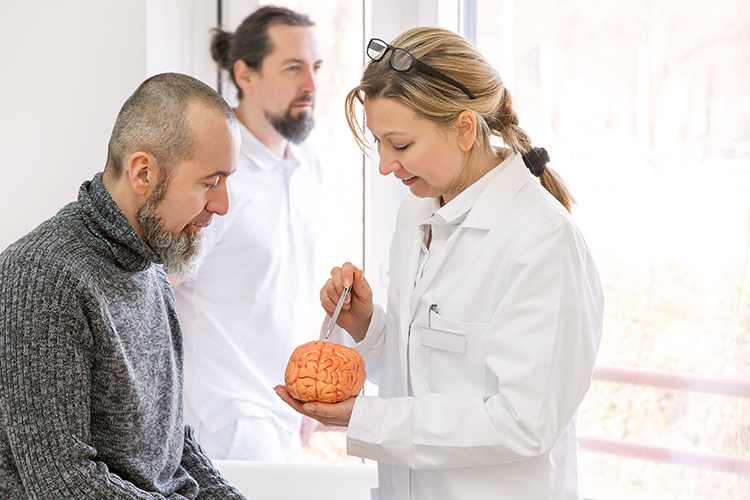 Each year, advances in research science and biomedical technology continue to shed new light on the underlying nature of the brain diseases that cause dementia. With these new discoveries come renewed hope that scientists will someday soon develop an effective cure or preventive for the millions who suffer from it. But while progress has been rapid, it is not always steady, tidy, nor linear, so it’s extremely difficult, if not impossible, for the average person to keep up with the latest dementia information. That’s why it’s so important to consult with a qualified physician (such as a geriatric internist, a geriatric psychiatrist or a neurologist) who is informed of the most recent advances in diagnosis and treatment. Talk to your doctor about the options, resources, and dementia information available to you in your area-she or he may be just the right person who can help you, or may be able to refer you to a specialist who can. If you suspect that you or someone you love may have dementia, don’t wait to act-the sooner you find out what’s wrong, the sooner you or your loved one can be helped. Read these blog posts to get the latest news and tips on dementia. 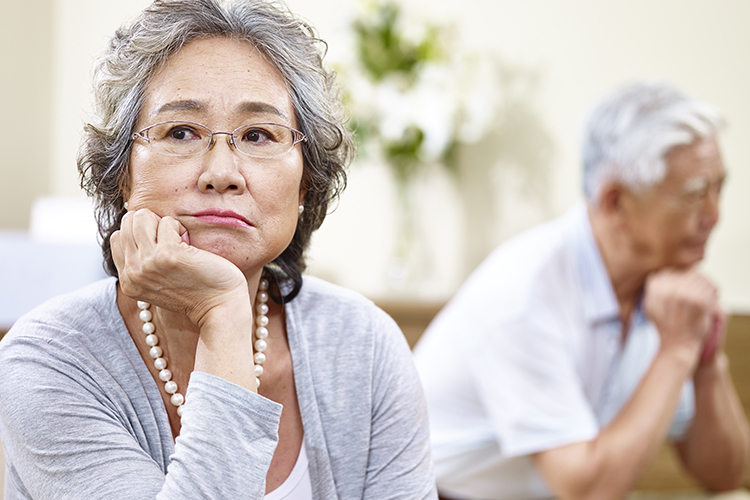 Learn about Alzheimer's warning signs including potential risk factors for seniors, treatments, and how to live with Alzheimer's. 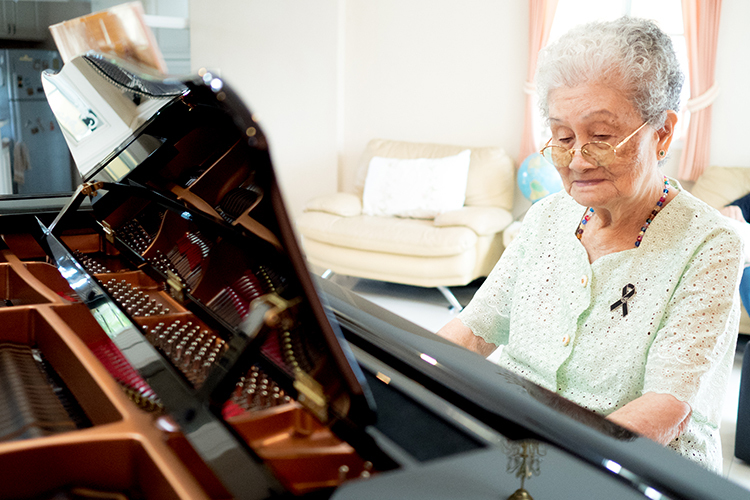 Music is a unique and effective type of dementia therapy for loved ones with memory loss. 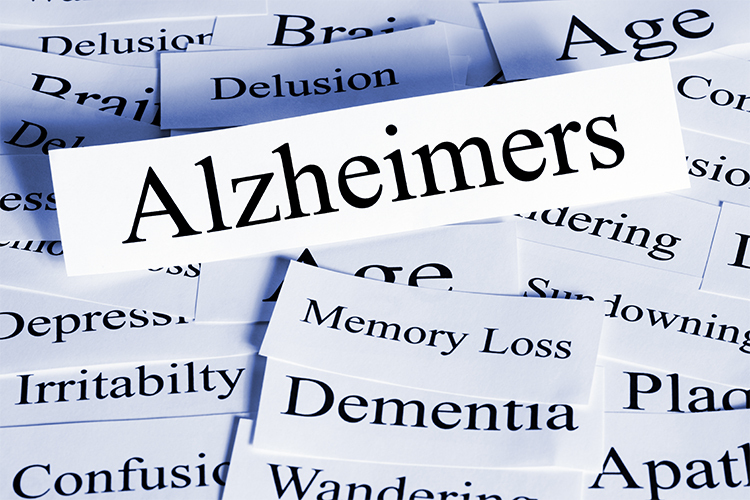 Learn about the causes of Alzheimer's aggression and how to care for Alzheimer's patients. Find answers to your questions about aging and senior care. Read Sundowners Syndrome information including possible causes and how to cope with Sundowners Syndrome. Learn about dementia treatment causes, symptoms and treatments.